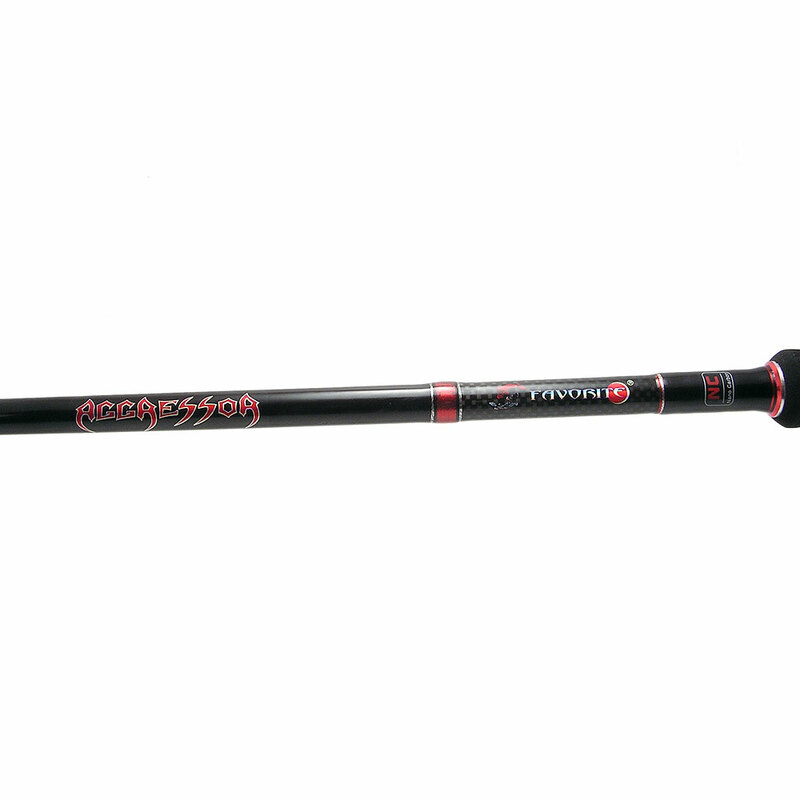 Aggressor is truly a revolution in the production of the spinning rods. For the first time the rod the production of which involves nano-technologies are now affordable for a wide range of fishermen! 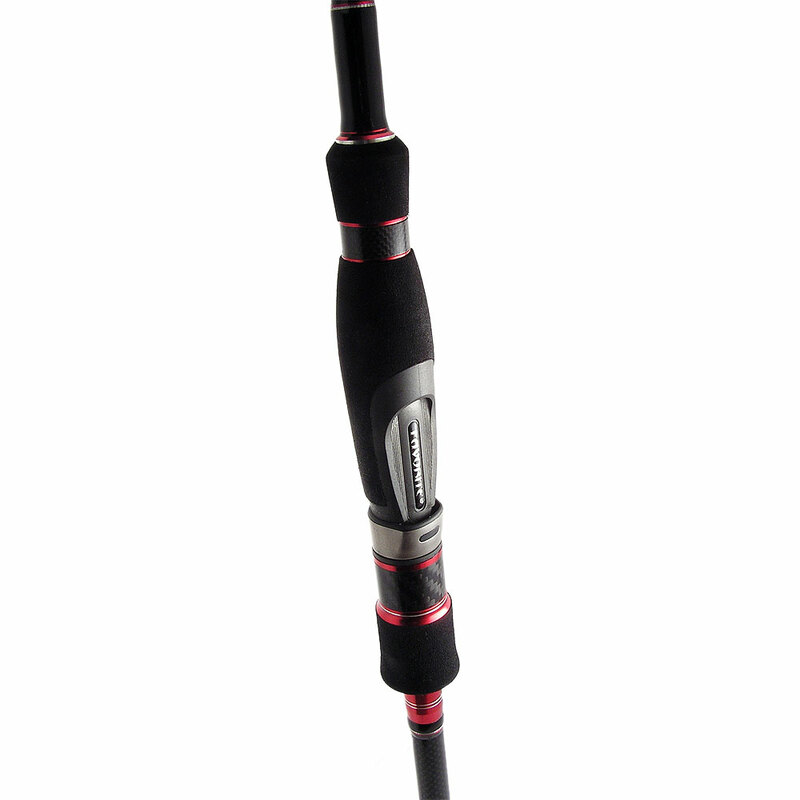 The secret of the new series is in the connecting material – it penetrates in the smallest pours of the graphite fiber fastening the material for sure. Besides, it has a more dense structure compared to a traditional one – that’s why it also has high durability. 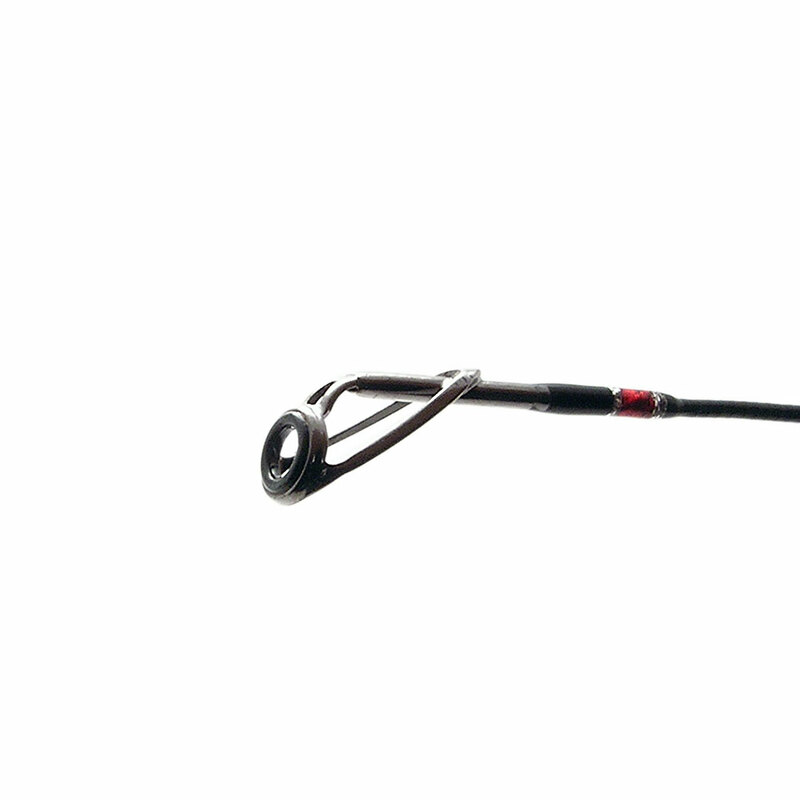 Such connecting material is used less than usual which leads to a greater percent of the graphite fiber in the blank, increases durability, resistance to different loads including hits. Not only connecting material contributes to the increase in durability but also a reinforced blank construction. 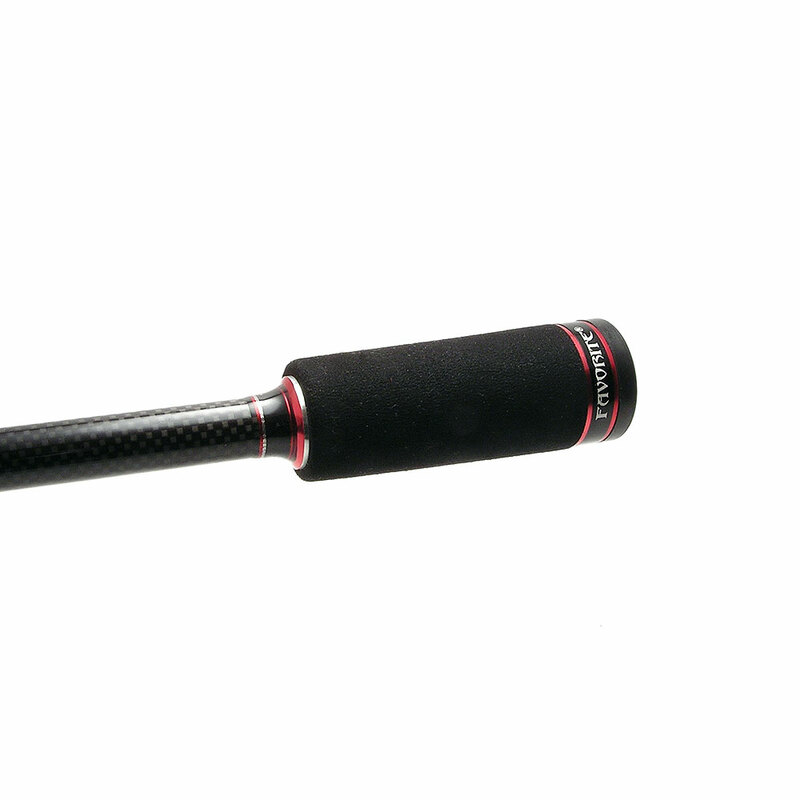 The Aggressor rods can be used for different fishing techniques, every time received a remarkable hardness, durability and long distance casting as a bonus. 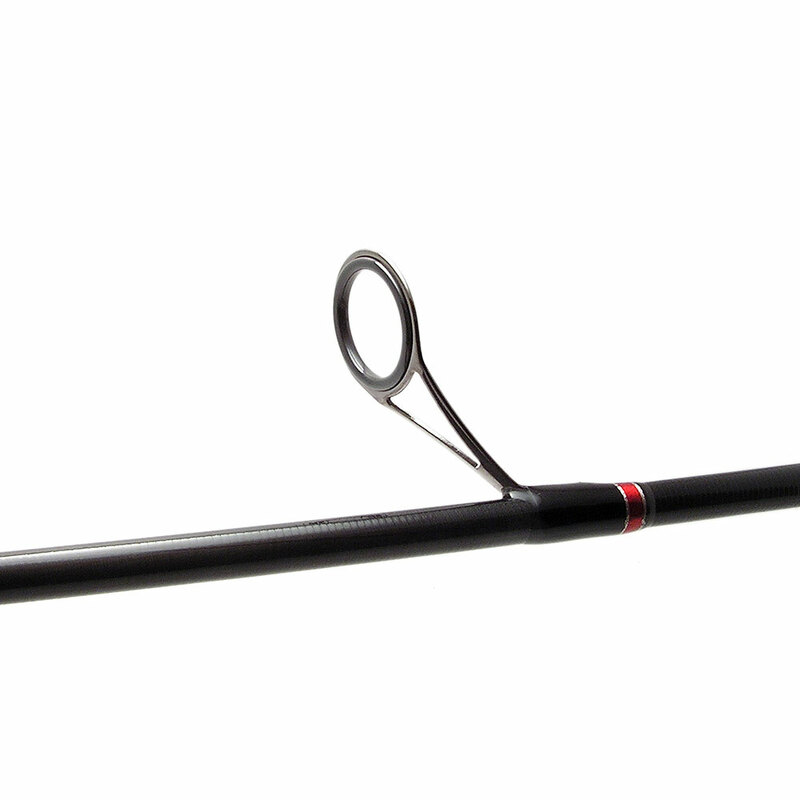 It’s not a problem if one goes fishing for a long time having this rod as the only rod. 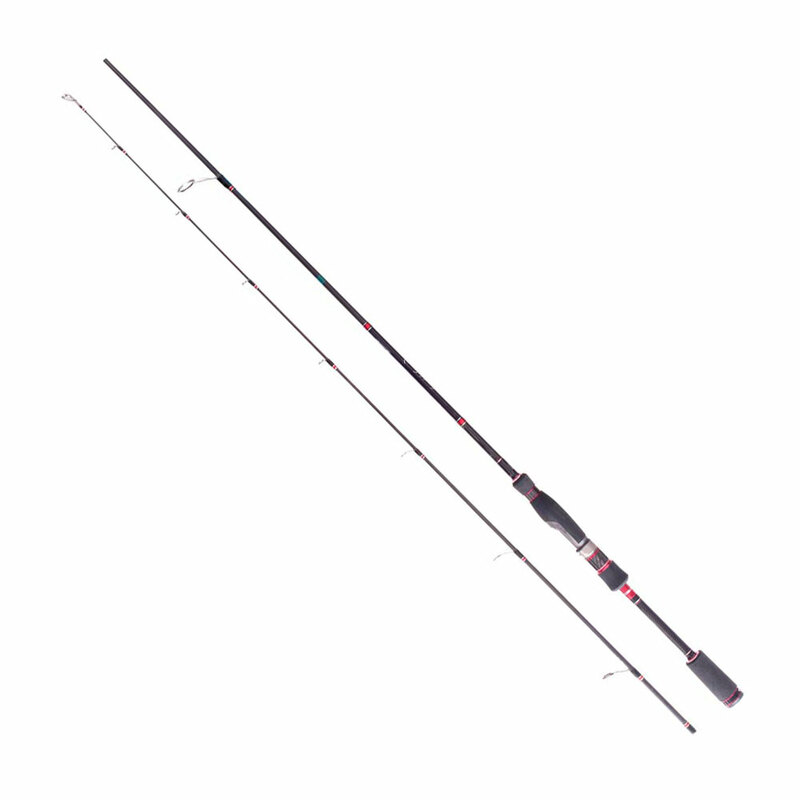 Besides, the pleasure from the fishing is guarantied – a very comfortable modern handle, high-quality fittings, perfect balance of the tackle, its responsiveness and sensitivity will meet the requirements of the most picky fishermen.